What does “company culture” really mean? Is it ping-pong tables, nap rooms, and telephone booths? Is it happy hours, gym memberships, and team building exercises? Is it the thoughtful conversations we have with executives and coworkers? Regardless of how culture is defined, an overwhelming number of executives believe that it's important. In fact, a 2015 survey of more than 1,400 North American CEOs and CFOs revealed that 92 percent of respondents believe that their firm's corporate culture improves the overall value of the company. "Corporate culture refers to the beliefs and behaviors that determine how a company's employees and management interact and handle outside business transactions," says Investopedia. Often, corporate culture is implied, not expressly defined, and develops organically over time from the cumulative traits of the people the company hires. Who is responsible for setting those beliefs and behaviors in motion? Typically, executive leadership sets the tone and relies on subsequent hires to adopt and transform the company's culture. The values embodied by a company's founders directly influence a variety of operational policies including dress code, business hours, office setup, employee benefits, turnover, hiring decisions, client relations, and more. Unwritten cultural rules are what most influence the hundreds of decisions team members make on their own every single day. For these reasons, creating and nurturing a good company culture is vital to the success of every company. What exactly is a good company culture? Great culture allow employees to be themselves, do what they do best, and speak freely to upper-management teams and coworkers. In this article, we'll take a deep dive into what culture really means and how growth-oriented entrepreneurs and innovators leverage the power of culture to achieve accelerated startup results. Did you know 75 percent of Zappos purchases come from repeat customers? The company accomplishes this feat with fanatical customer service that drives repurchases and word of mouth referrals. It's sounds simple, right? Companies can actually grow just by providing great customer service. However, most companies fail to provide the same level of customer service as Zappos, despite knowing just how valuable it could be to their bottom line. Why aren’t all companies able to knock it out of the park when it comes to customer service? Most companies do not have the kind of corporate culture that inspires employees to work at peak performance. Make no mistake about it, only satisfied employees can sustain high levels of productivity over time, and it takes an exceptionally high level of drive to provide customers with high-quality service day in and day out. If your team members don't love their jobs, they are not going to do their best work, and your ability to scale will be hindered. With more than 31,000 tech startups centered in Silicon Valley alone, developing an outstanding work culture can serve as a key differentiator for top investors. The other day, two investors from a major shareholder of Zillow Group visited our head offices. Fresh off our Q1 earnings report, I was well-versed in our figures and prepared to answer their questions about our financial results, business metrics, product strategy, market size and most recent wins and opportunities. They asked about none of that. For an hour, all these major investors wanted to talk about was leadership and culture. Why are investors so interested in culture? Look no further than the likes of Google, Facebook and Spotify for examples on how exceptional company culture produces exceptionally lucrative results. Meanwhile, Volkswagen and Wells Fargo are prime examples of how poor leadership and scandals have reduced valuations by billions of dollars. The savviest startups put their core values into action from day one and are prepared to cultivate a company culture that inspires team members to do their best work. To attract and retain top talent, startups must provide employees with premium work experiences. That means creating a company culture that excites, invigorates, and empowers team members to reach their full potential. To keep those top-talent employees, it’s important to have development programs that give employees an opportunity to grow their careers. But make sure these opportunities align with employees’ goals. After all, you can’t train them to sprint before they can walk. 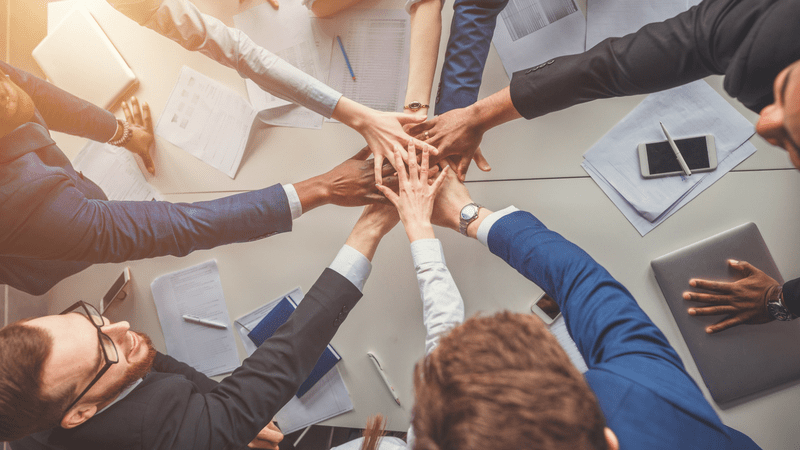 The best tech startups keep morale high by providing team members with continuing education, connecting them with industry luminaries, and supplying a variety of outlets for both personal and professional growth. At RocketSpace, we accomplish this by organizing routine roundtable discussions, hosting tech talks led by industry veterans, and maintaining a curated ecosystem of high-quality tech startups that members can rely upon for ongoing support. Continually developing your professional skills, staying motivated and improving your performance is much easier when surrounded with like-minded people. There’s no disputing the power of company culture. If you want to have a competitive advantage in today's market, you must invest in creating an outstanding company culture. Startups that prioritize culture maintain motivated team members that produce better results. At RocketSpace, we pride ourselves on curating an inspiring mix of tech entrepreneurs working tirelessly toward creating innovative company cultures. Over the past six years, we have hosted 18 "unicorns," raising more than $21 billion in funding. The RocketSpace tech ecosystem empowers startup teams to achieve accelerated results and craft the latest next-generation products. 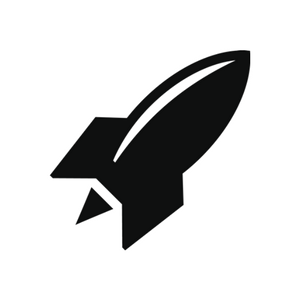 Interested in learning more about the RocketSpace tech ecosystem? Download The Power of Ecosystem: How RocketSpace Fuels Tech Startup Growth.